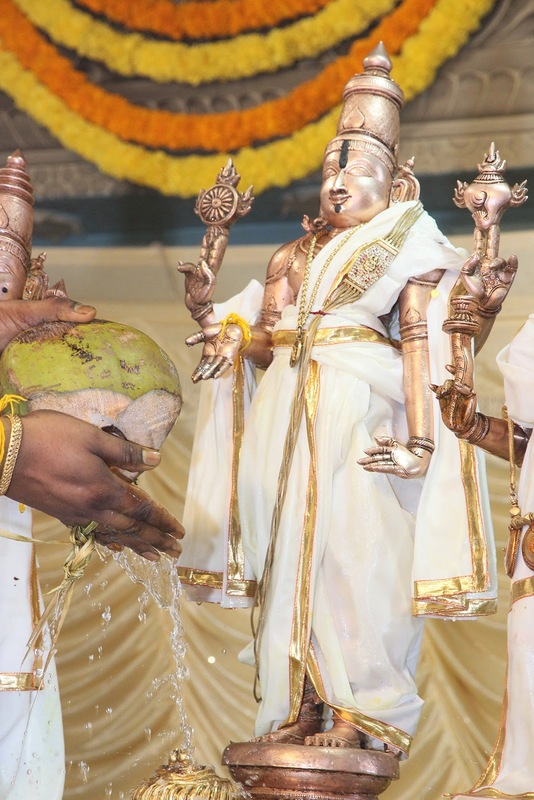 Srinivasa Mangapuram, 3 November 2018: The annual Pavitrotsavams off to a colourful start in Sri Kalyana Venkateswara Swamy temple in Srinivasa Mangapuram on Saturday. 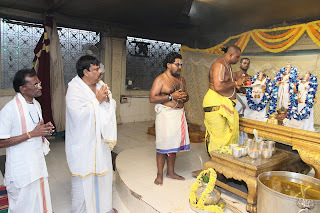 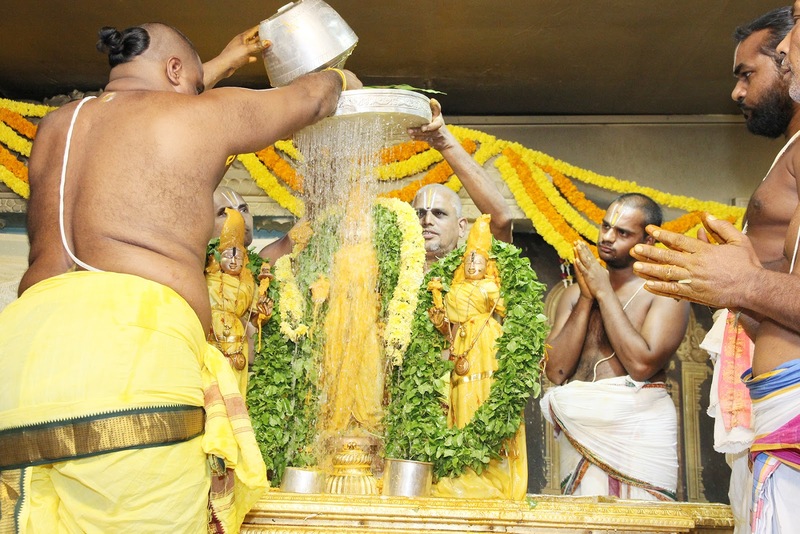 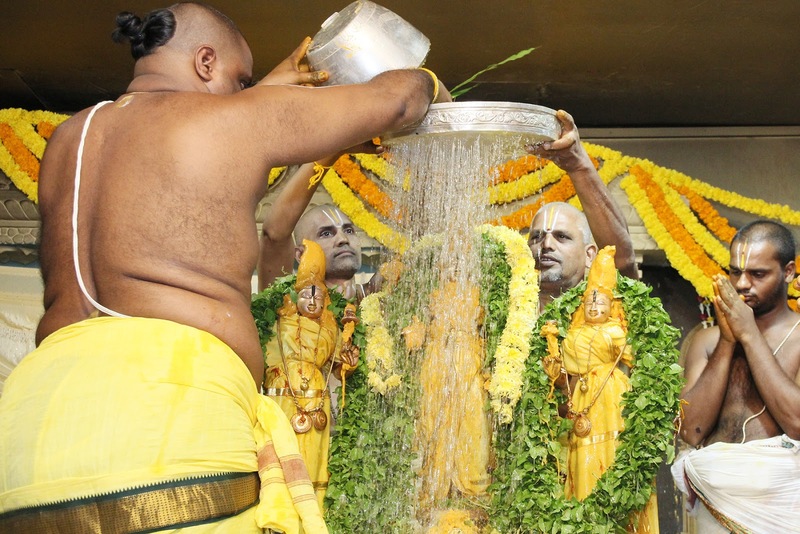 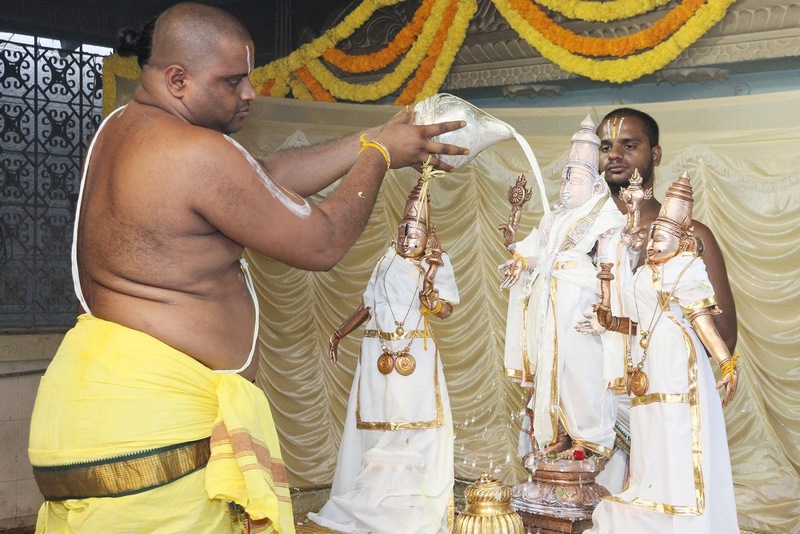 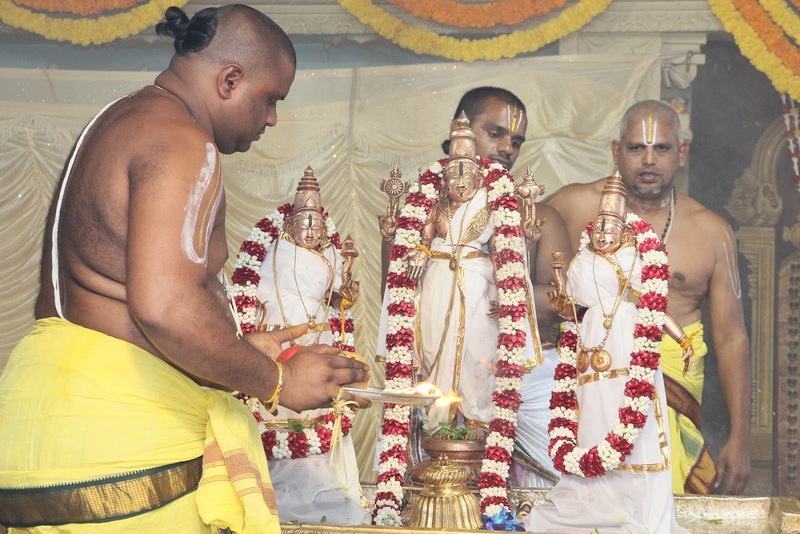 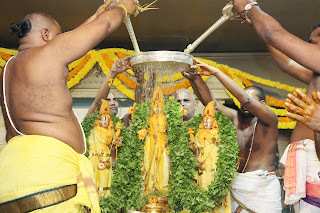 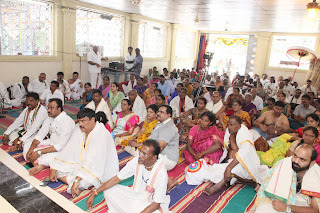 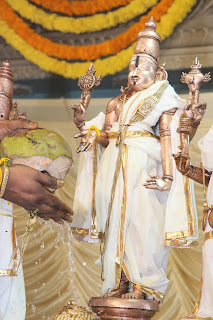 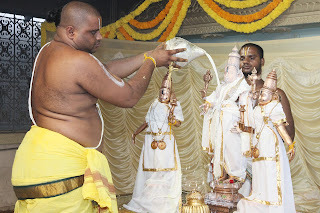 The celestial bath, snapana tirumanjanam fete took place in the temple between 10am and 11.30am in Yagashala. 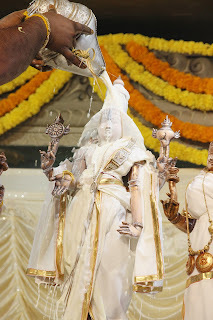 Later in the evening, the Pavitra garlands (Specially made thread garlands) were brought to Yagashala and Pavitra Pratistha performed between 7pm and 8.30pm. 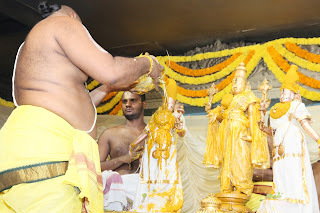 Anil Kumar and others took part in this fete.